The modular design allows configurations unavailable before the Premier group. Now it's possible to have a single arm in between each seat where before it was necessary to have two. Softly tapered arms are trimmed in French seaming and, of course, include cupholders. The bustle backs and pad-over-chaise seats share automotive inspired stitching, giving the style extra 'Pop.' The backs have an exposed top rail which is like the icing on a cake. 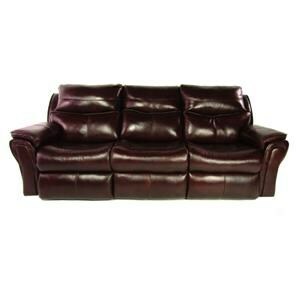 Be sure to add the optional power adjustable headrest for a whole new dimension of personalizing your comfort. 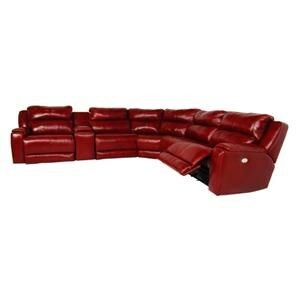 The number of configurations is mind blowing as is the comfort in each chair of the Premier. Enjoy! 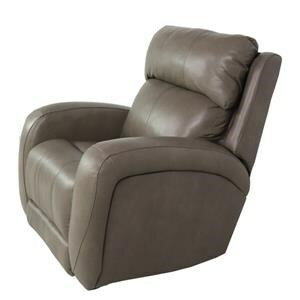 The Sprintz Design 2 Recline Reclining Theater Chairs by Design 2 Recline at Sprintz Furniture in the Nashville, Franklin, and Greater Tennessee area. Product availability may vary. Contact us for the most current availability on this product. 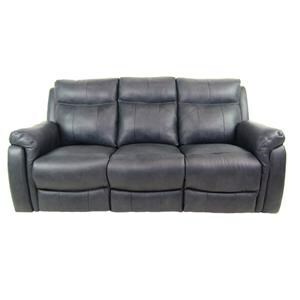 Browse other items in the Sprintz Design 2 Recline collection from Sprintz Furniture in the Nashville, Franklin, and Greater Tennessee area.